Many of us grew up with a dark or unfinished basement, or was finished with paneling and stapled up ceiling tile. Today’s basements are looking more like the first floor of a luxurious home, adding the extra living space we need while increasing the value of the home. 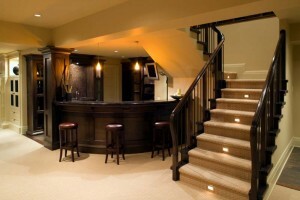 Your basement is a unique environment, with challenges that do not appear anywhere else in the home. Obstacles such as low ceilings, utilities, and dampness often apply. At Northside Home Improvement , we can overcome any challenge! Our experienced team of professional designers and installers will create the basement you’ve always wanted by transforming it into the space of your dreams. 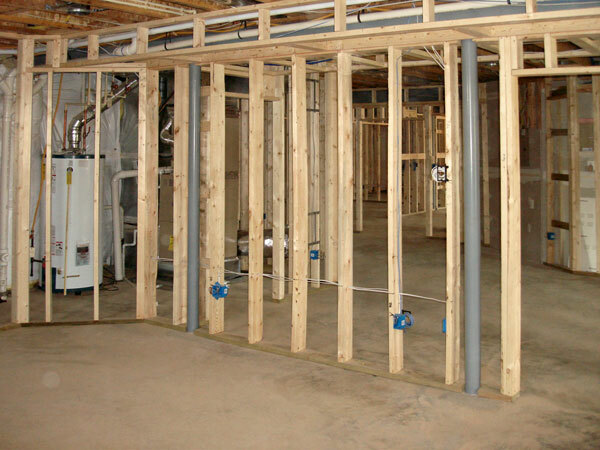 Finishing the basement offers many benefits, and it’s a home improvement project that many homeowners have thought about at some point during their home ownership. 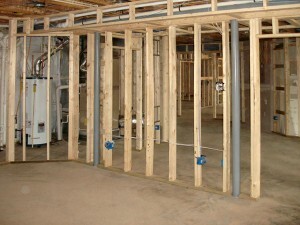 A finished basement can increase home value, reduce energy use, and expand the usable living space of any home. At Northside Home Improvement , our professional basement finishing contractors can assist from design through installation, on your budget as well as your custom creations. If you’re ready to move forward with your basement remodeling project, contact us now to request your free in-home consultation and learn about how we transform your basement into the living area you’ve always envisioned! The cost of living is rising all of the time. Many Americans are looking for extra income or an extra job on the side. Many people utilize their basement as a rental unit where they can earn passive income from tenants. Our basement finishing contractors can complete your basement with a kitchen, bathroom, and bedroom so you can earn extra passive rental income through a tenant. Your finished basement will have another exterior door so they will have privacy and can come and go as they please. Many families are living together these days to save money on bills. For older parents on a fixed income, it may make sense for your parents to live with you in the basement. The bathroom can be finished with grab bars and other safety devices to make it safer for your parents to navigate around the bathroom and the house. 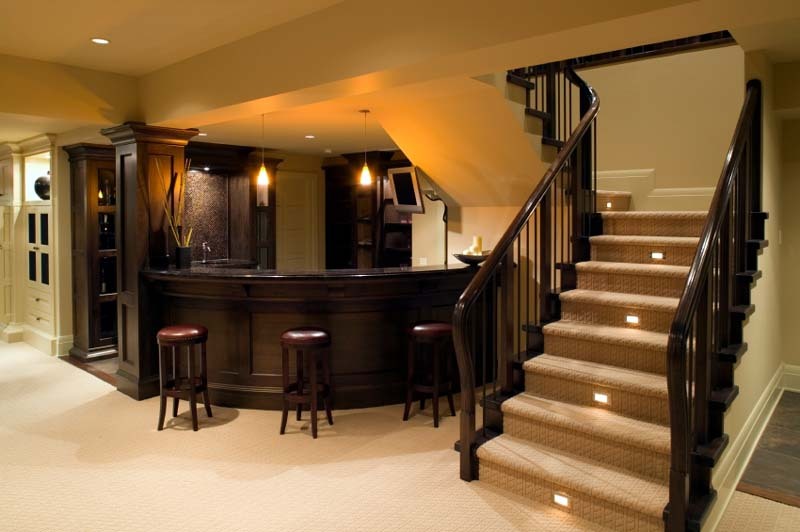 Give us a call today to discuss your new basement finishing project!